"with a gorgeous soprano from Gibson's Laurey...Oklahoma! is beautiful to watch, and even more stunning to hear." "He is matched well with Ta’Nika Gibson’s Laurey. 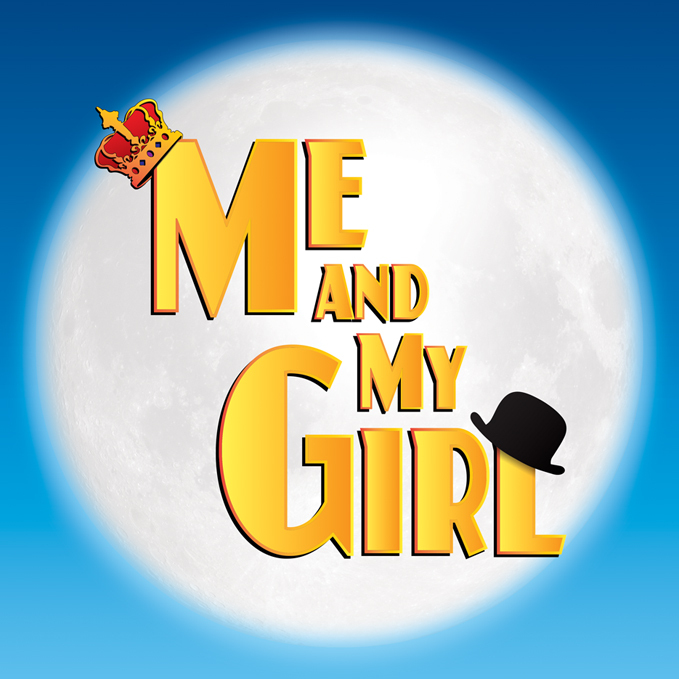 Her voice harkens back to those classic soprano voices Rodgers and Hammerstein wrote for. 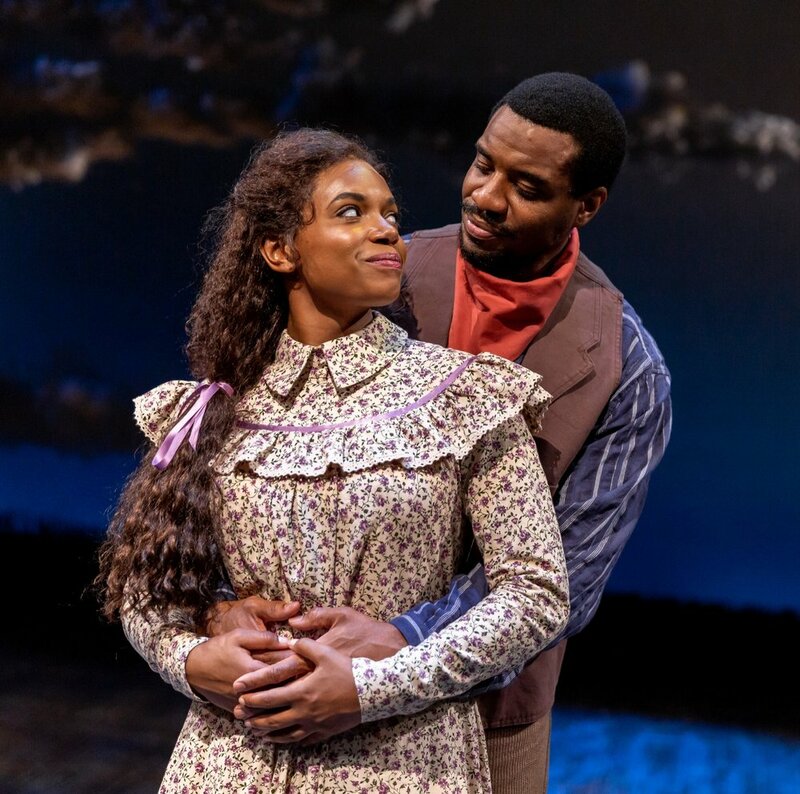 If Smith and Gibson set the bar, the rest of the cast meets it: The sound of the ensemble is rich and full-just what you’d anticipate when seeing Oklahoma!" "You wonder what secrets the show might reveal had Gibson (as long-suffering Lorrell) starred instead. Her showstopper, “Ain't No Party,” although performed far on the side of the stage, is full of distinctive sound and fury. This lady is a diva-in-waiting." "Ta’Nika Gibson, who is possessed of a clear and ringing voice, delivers an impressively poised performance in the title role." "Fueled by the combination of her booming voice and emotive acting (particularly in her first solo), all of Gibson's performances are both powerful and stirring. In this adaptation, Aida is a proud and strong-willed individual, and her character carries more weight than Juliet in the original tale." 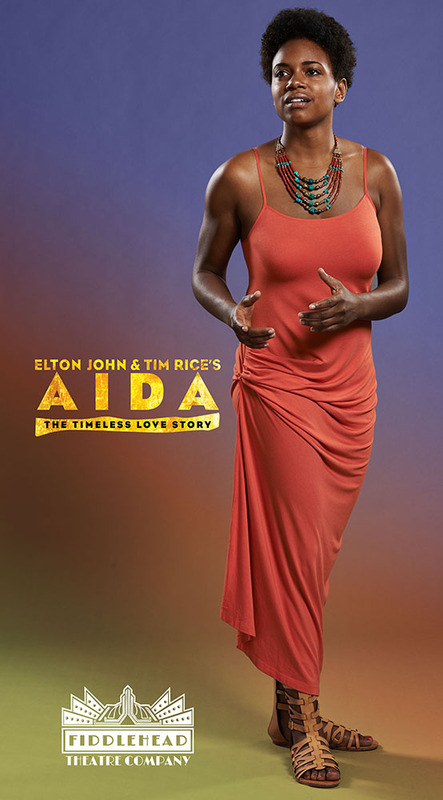 "Beautiful Ta'Nika Gibson tackles the role of Aida and makes it her own not only with her acting, singing and dancing prowess but with her regal bearing. She displays this powerful presence and is outstanding in all her scenes. Ta'Nika's splendid voice stops the show at the end of Act 1 in "The Gods Love Nubia" which is musically like "The Rose" and again in "Easy As Life'' in Act 2."